We have been operating in the Greater Chicago area for over 20 years. We offer cleaning service to both Residential and Commercial accounts. We have taken the knowledge and experience we have gained over the years and fine-tuned our services in order to offer all of our customers Superior Cleaning Services at a very affordable price point. 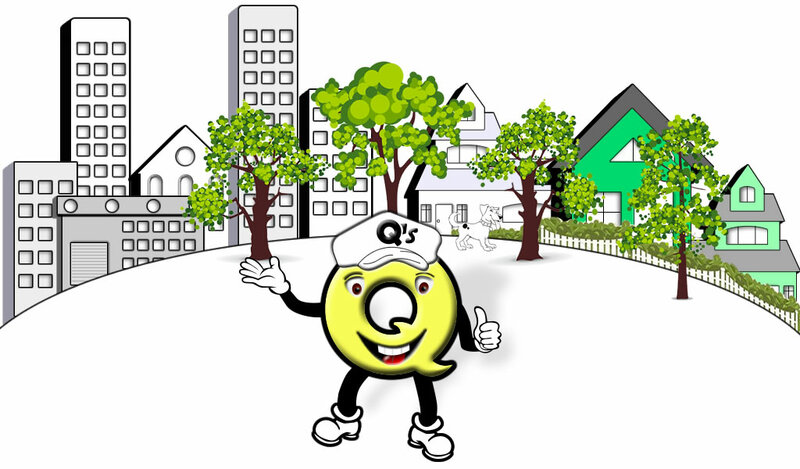 Q’s Cleaning Services, Inc. is an owner-operated, local company which has been providing quality and professional services for over twenty years throughout Chicago and the surrounding suburbs. We specialize in residential and commercial cleaning. We provide quality services based on our years of experience in the cleaning industry, plus through continued education and training we stay current with the most up-to-date standards and techniques available in the cleaning industry. We are a member of the Building Service Contractors Association International (BSCAI), the Institute of Inspection Cleaning and Restoration Certification (IICRC) and the Chicago Southland Chamber of Commerce. We offer various Residential Services, for our customers in need of flooring services we offer Carpet Cleaning and Tile / Grout Cleaning. Not everyone likes washing windows, and we are proud to offer our very affordable Window Cleaning Services that comes with professional results everytime! Air Duct Cleaning: One household maintenance service that most homeowners don't want to handle and this is our specialty. If you have any questions regarding our Residential Cleaning Services, please call (708) 333-1800 or visit our Contact page and use our Online contact form. 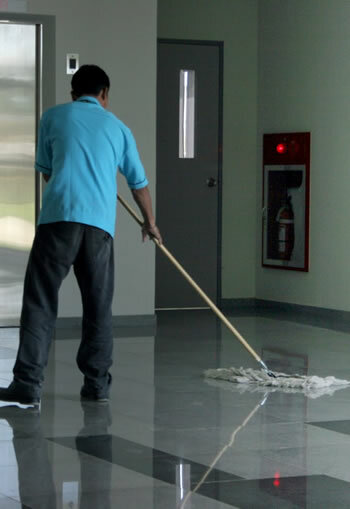 We clean a wide range of facilities from small to large. We have a list of our cleaning services below for your review. At Q's Cleaning we have a philosophy of providing our clients with cleaning results that will exceed your expectations at a very affordable price. Our versatility allows us to make sure that we can tackle most of the problems facing a commercial space. We get the job done right the first time! Cleaning problems can be a constant headache for a property manager when not addressed properly. We are the right solution for preserving your property and improving your image while also improving the workplace attitude and health of your tenants. We realize that no facility is the same, and we do not take the "One Size Fits All" approach to cleaning. Our professional office cleaning services provide a clean and healthy workplace for your staff. For office cleaning, business cleaning, commercial janitorial, and building maintenance, contact Q's Cleaning for a free on-site bid. We would like the opportunity to hear about your expectations and cleaning needs, and then we will provide you with a no cost written proposal! Call us today at 708-333-1800 or fill out our contact form. We pride ourselves on the knowledge and expertise of our entire staff. We have many employees who have crafted other skill sets beyond your standard cleaning company. We offer all cleaning services from Air Duct Cleaning Services to Carpet and Upholstery Cleaning, and everything in between. If it can be cleaned, we can clean it! Please reach out to us so we can discuss the options. 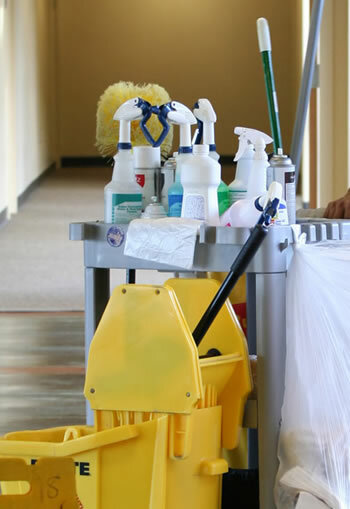 We specialize in standard Office Cleaning practices as well as our Residential group. We can offer professional results at an affordable cost Everytime! Whether you are a fortune 500 company or a residential client with Cleaning Service needs, We can tackle most of those issues affordably and professionally.